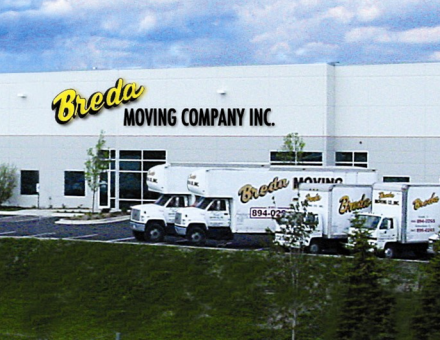 In 2013 Breda Moving Company is celebrating 40 years in business! Still family owned and operated, the Breda Family works closely together to see that every customer is satisfied. 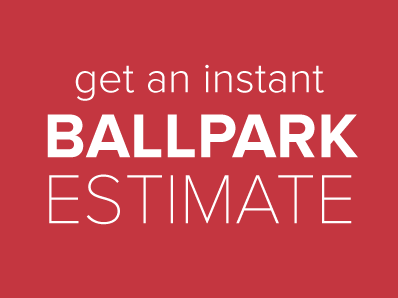 From initial estimate to packing, moving and settling in, we will be there to help with you and your family’s transition. We understand real estate transfers and are here to counsel you and offer tips to streamline the process.